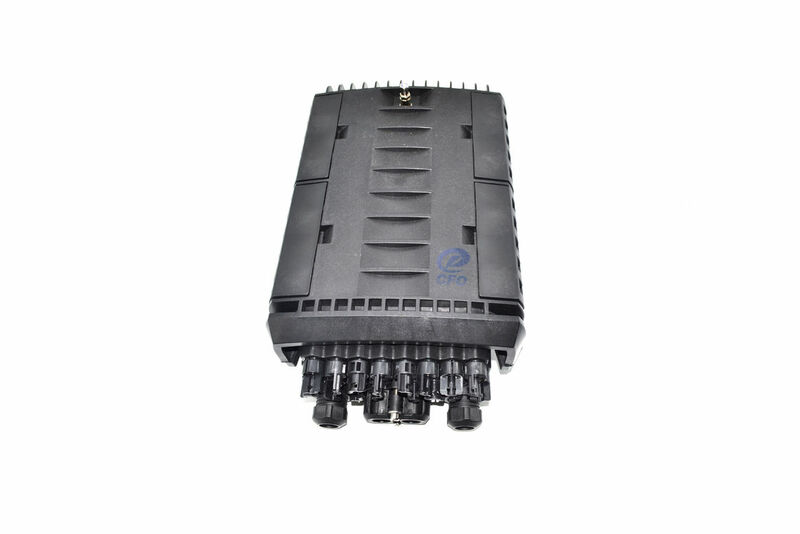 Fiber distribution box is Optical Network client FTTH wiring equipment, mainly for light transmission terminal into the heat sealing, spectral, wiring the output, and other functions, can be effective for terminating cable, protection and management, for the necessary equipment in the process of optical network transmission. 1. The product is made of PC and glass fiber hybrid after granulation after high temperature injection molding, plastic industry"alloy steel" title, product appearance smooth lines, is to prevent water, prevent fire, to prevent the impact of threeprotective function, reach the grade IP55 protection ability. 2. Matching line equipment products for a variety of purposes, both can be used for optical fiber distribution box use can alsobe used as optical fiber branching box use, convenient and flexible to operate. 3. The clasp design, adopt unique lock box opening and closing flexible, protective performance is good. 4. The frame structure, to the port configuration and distribution of high density optical fiber devices. 5. Use a variety of installation accessories connection, can be fixed on the carrier of plane and surface. 6. Into the outlet using silica gel protective sleeve, completely avoid water and dust into the interior. 7. 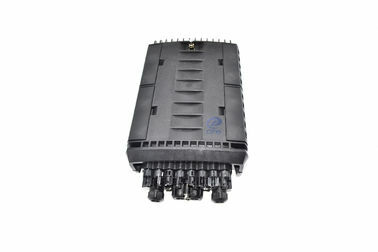 A variety of use, the user can configure their circuit part, realize other functions. 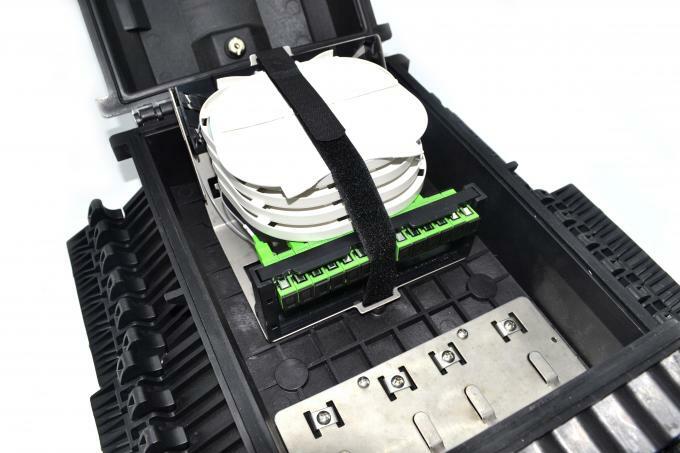 8. sets of fiber optic cable splicing, disk storage, wiring three functions into one. 9. Welding lifted the lid can be opened, the installed directly above, also reveal a box outside operation, simple to use. 10. The loading and unloading type adapter plate with dip Angle, can avoid activities generated when the connector plug plug the light damage to the human eye, and make the fiber has a large bending radius. 11. 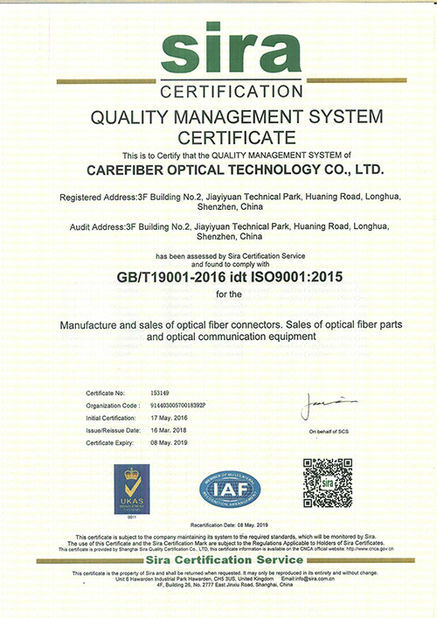 Suitable for ordinary optical cable, can also be applied to the welding ribbon cable. 12. 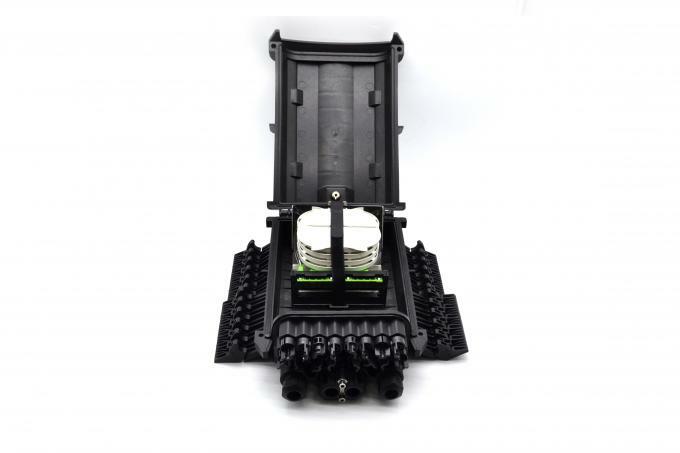 With the advanced device, fiber optic cabling management ensures that the wiring of the fiber and the fiber core installation, construction and maintenance is convenient. Answer:For customize item,our MOQ is 100pcs per deisgn. For stock products,MOQ is 50pcs. 2.Ask:Can I put my company name,logo on the paper box? Answer:Of course,please feel free to send us your logo or your idea about designs,our designer will help to design freely. If you have a design picure,you also can send it to us for reference. 3.Ask: How much are they? Answer: Price is depended on your size,quantity,material and finishing. Please let us know these factors first so that we could give you an exact price. 4.Ask:How long can i get them? Mass production need 22-40 days. 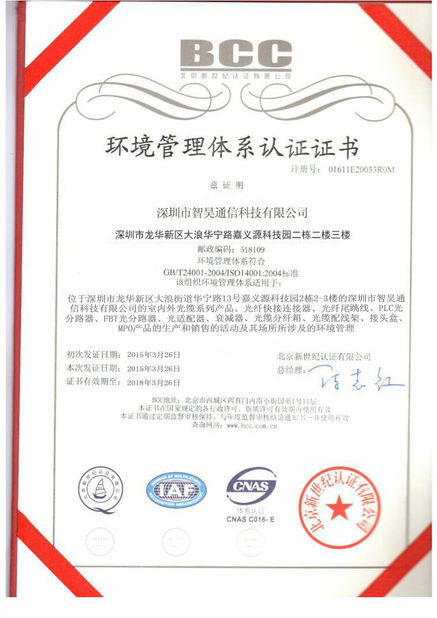 Answer:Express,air transportation,sea shipping.You can choose the one you like.